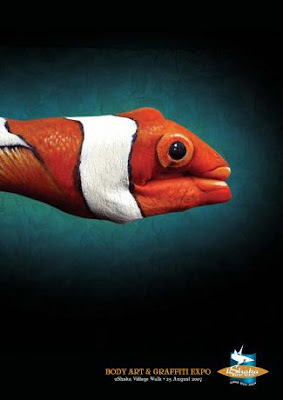 15 Creative and Cool Uses of Painted Hand In Advertisements. 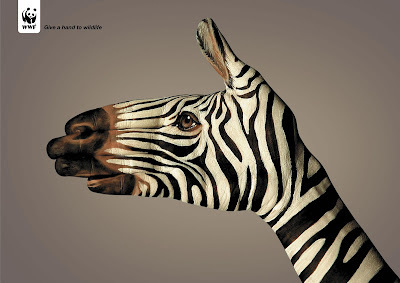 There are only a few advertisements that get your attention, but that doesn't necessarily mean the brand too. 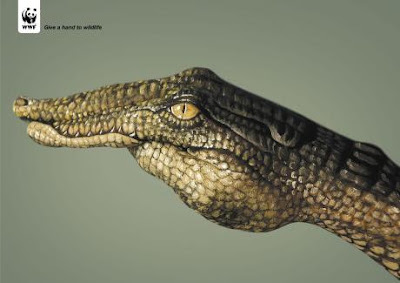 Most of the advertisements get ignored over some time. 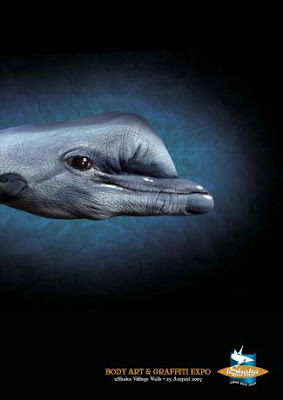 Its only a few that are remembered because of the creativity and innovation, and it also helps to recall the brand. 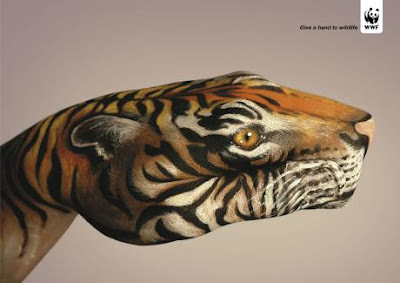 Here are a few such advertisements that are sure to get your attention. 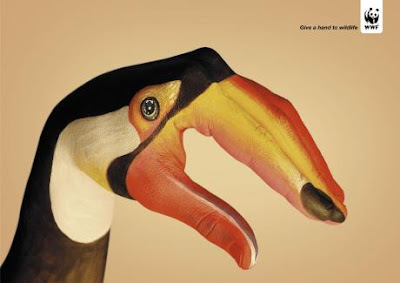 And the minute we saw these advertisements, we remembered 'Animal Hand Paintings' created by Guido. And as a matter of fact Guido himself created many of these. 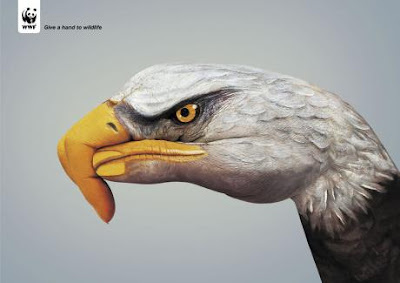 AT&T Advertisements: Artist Guido did the artwork of this advertisements, advertising agency: BBDO Atlanta/New York, USA. 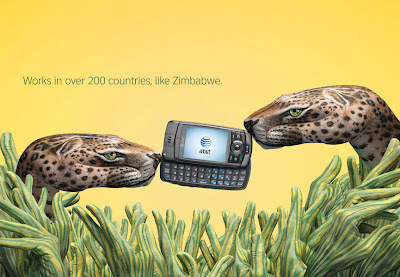 AT&T Wireless International Roaming: Zimbabwe. 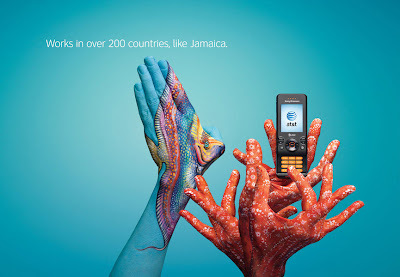 AT&T Wireless International Roaming: Jamaica. 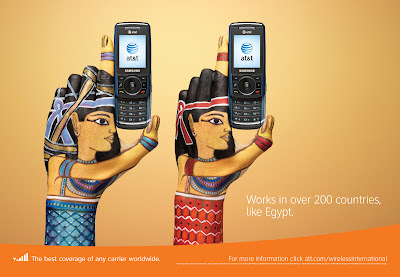 AT&T Wireless International Roaming: Egypt. 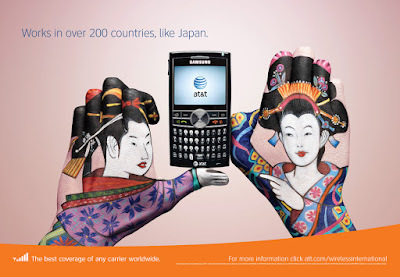 AT&T Wireless International Roaming: Japan. 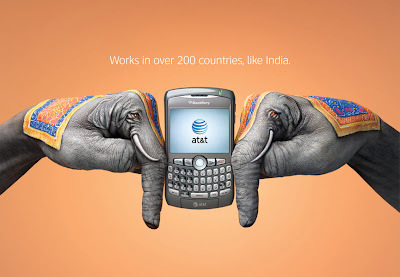 AT&T Wireless International Roaming: India. 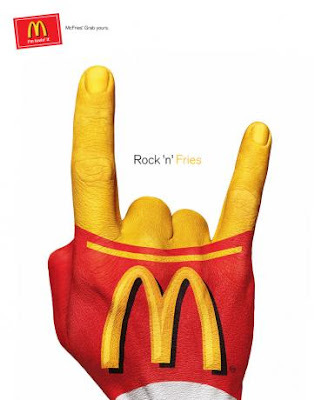 McDonald's: Rock 'n' Fries: Advertising agency: Taterka Comunicações, São Paulo, Brazil. 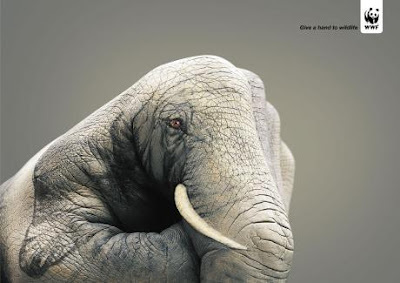 WWF: Credit of the artwork goes to Guido, advertising agency: Saatchi&Saatchi Simko, Geneva, Switzerland. 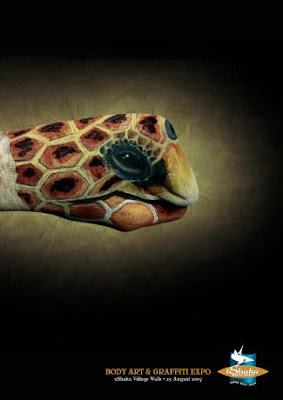 uShaka Marine World: Illustrator: Christeen Grant, advertising agency: DraftFCB, Durban, South Africa.